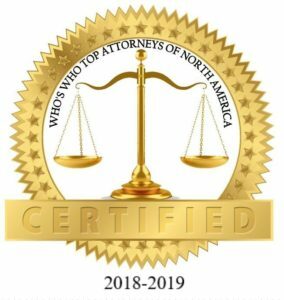 Top Attorney – Frank Bruno, Jr.
Glendale, NY/Press/March 16, 2018 – Frank Bruno, Jr. Attorney and Founder of the Law Office of Frank Bruno, Jr., was selected for inclusion in the forthcoming Top Attorneys of North America 2018-2019 edition of The Who’s Who Directories. 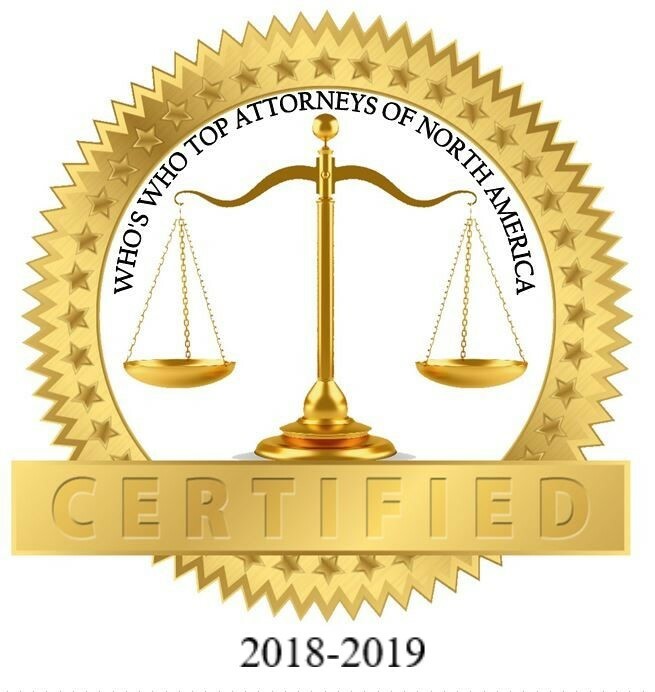 The accomplishments attained by Mr. Frank Bruno, Jr., in the field of Legal Services, warrants inclusion into The Top Attorneys of North America. Dealing with complex legal matters—without the advocacy of a skilled attorney—can be both stressful and tough. With more than 20+ years of experienced and a record of exceptional outcomes, you can trust that the Law Offices of Frank Bruno, Jr. will provide you with the insightful counsel you deserve. They are dedicated in representing you on a number of complex practice areas in Queens County. 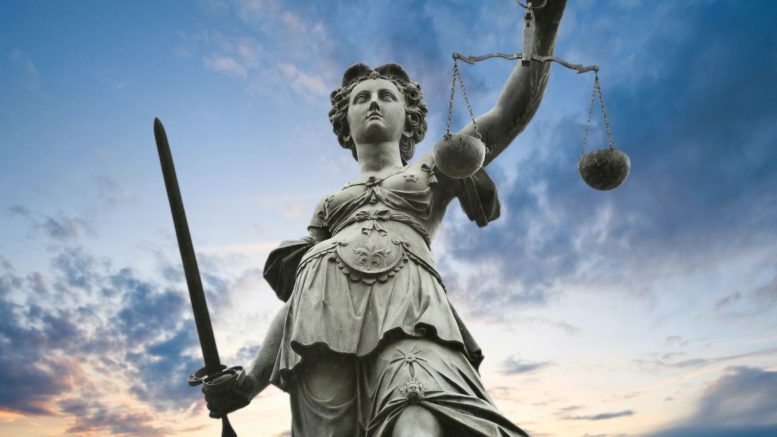 While elder law is their main focus, The legal team are well-equipped to navigate individuals through several legal circumstances, from family law and criminal defense to personal injury advocacy. Attorney Bruno, admitted to the New York State Bar in 1997, is a highly experienced litigator, ready to take relentless legal action on your behalf. After graduating from law school, he started his own law practice and is devoted to helping clients throughout New York, from family and real estate law to estate planning, bankruptcy, personal injury, and criminal defense. As a skilled attorney, he can negotiate and settle in order to get you the best results possible in your case. In his long legal career, he has successfully handled over 3,000 cases in and out of the courtroom in New York state, federal, and the U.S. Supreme Court. Mr. Bruno is a graduate of New York Law School, Juris Doctor and St. John’s University, B.A. in Political Science and Government, 1992, he received a Regents Diploma, 1988 Archbishop Molloy. He is a member of House of Delegates, New York State Bar Association, Queens County Bar Association, Board of Managers, the Columbian Lawyers Association of Queens County, President and Assigned Counsel Association of Queens Family Court, Treasurer, National Institute of Trial Advocacy Alumni, National Association of Criminal Defense Lawyers, the Theodore Roosevelt American Inn of Court, Blackstone Lawyer’s Club, John Marshall Club, Association of Arbitrators of the Civil Court of the City of New York, and Small Claims Part. Mr. Bruno is an Avvo rated attorney and is named 10 Best Attorneys from the American Institute of Family Law Attorneys. He is also lend his expertise, speaking at various legal conferences. Be the first to comment on "Top Attorney – Frank Bruno, Jr."